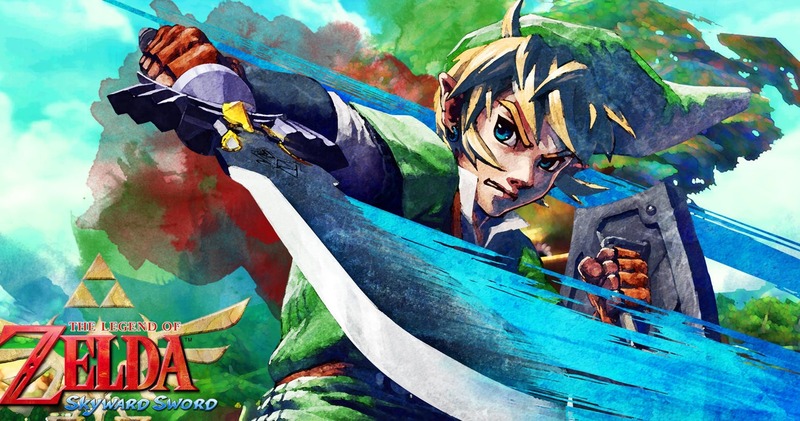 Legend of Zelda director teases Skyward Sword for the Nintendo Switch. Unexpectedness over the past weekend occurred when director of The Legend of Zelda series Eiji Aonuma teased fans with another Zelda game. This time around, it was when Mr. Aonuma was in presence of a symphony concert for The Legend of Zelda series in Japan, where fans went berserk when the tease was made for Skyward Sword coming to the Nintendo Switch. Best case scenario – we get a remake for the Wii title without mandatory motion controls, HD textures, and some improved gameplay. Worst case – a straight port from the Wii title. Regardless, after the comment made on stage, no follow-up was made, so sit back and sit tight because we may not hear anything soon regarding this for a while. Would you like to see Skyward Sword be the latest entry to receive the remastered treatment, or is there another title more deserving?